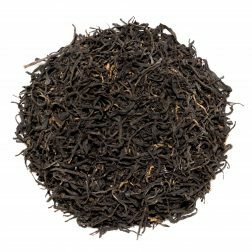 Emrok Nandi Royal is a high grade (FTGFOP1) black tea grown on Ogirgir Tea Estate on the edge of the Great Rift Valley in Kenya. It produces a bright orange liquor with a strong yet mellow flavour. Emrok Nandi Royal is a fantastic orthodox tea to come from Ogirgir Tea Estate in Nandi County, Kenya. 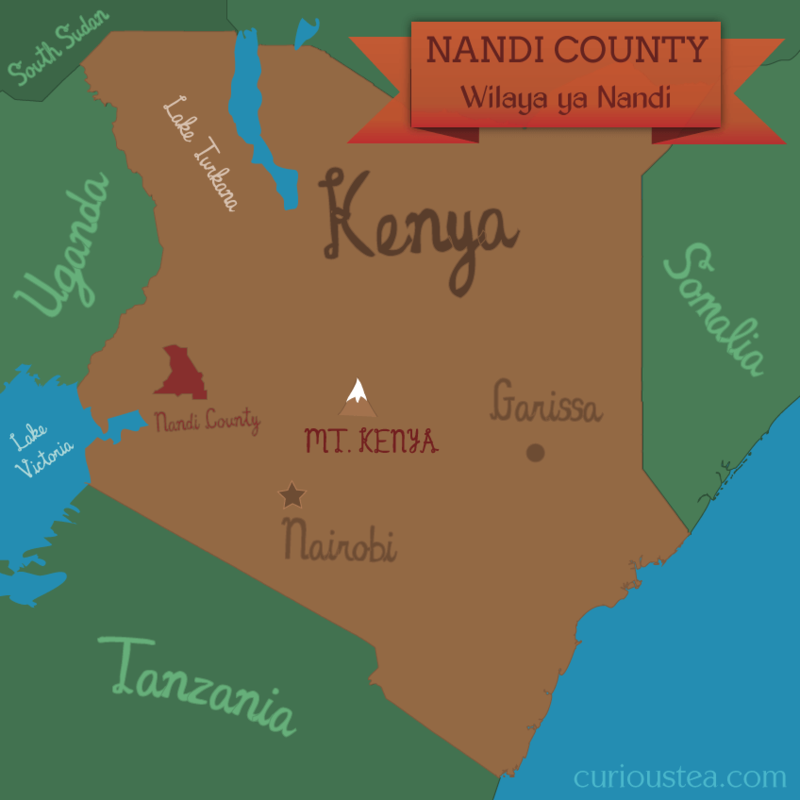 Located on the edge of the Great Rift Valley, this tea is grown around Nandi Hills at an altitude of 2000-2100 metres above sea level. The tea estate was planted around 1962 and has recently started focusing on producing some very high grade orthodox teas. This Emrok Nandi Royal is a FTGFOP1 grade tea (Finest Tippy Golden Flowery Orange Pekoe). 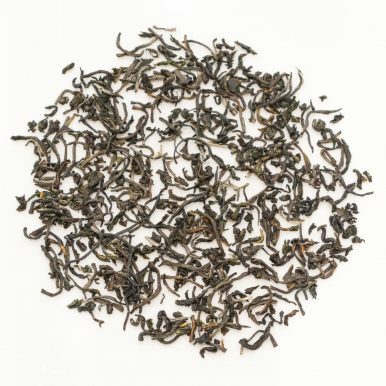 You can read more about the real meaning of FTGFOP1 on our blog article discussing tea leaf grades in a lot more detail. 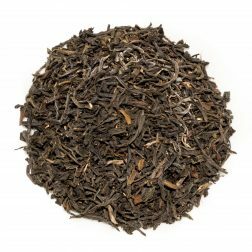 This tea is a fantastic example of a black tea with a difference. 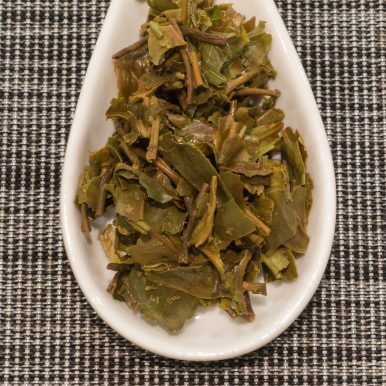 It possesses light coloured leaves and produces a liquor that looks deceivingly light, with a delicate and balanced aroma. 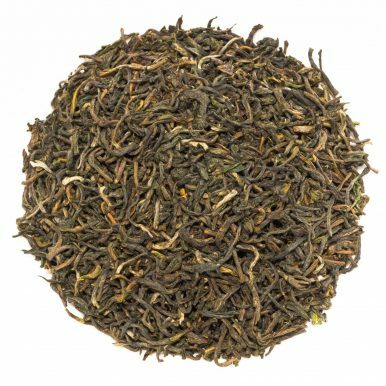 But don’t be tricked into thinking that this is an airy and floral Darjeeling that sits somewhere between a black and a green tea. 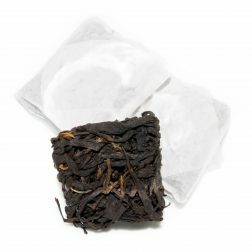 This tea is truly a black tea with a strongly flavoured liquor. It is still on the mellow side and has a complex character full of muscatel and citrus notes. 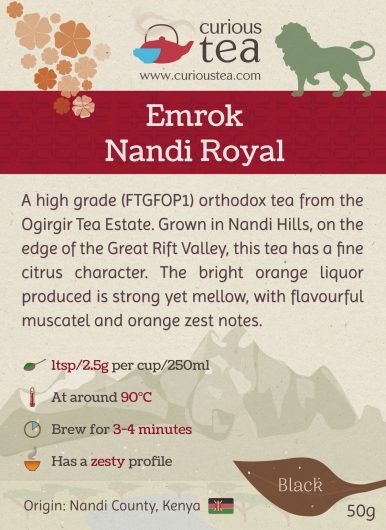 Emrok Nandi Royal black tea is best brewed with water at 90°C for 3-4 minutes. 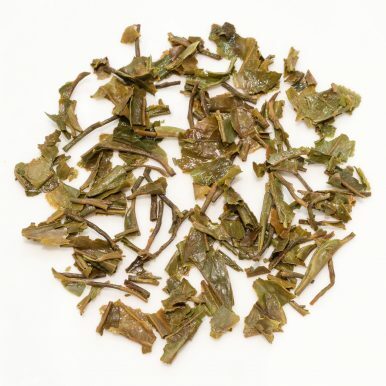 If you like your teas stronger and more astringent, you can increase the water temperature and brewing time. However this will result in a very strong and mouth drying liquor. 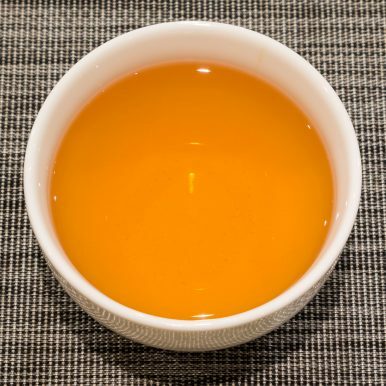 If it is your preferred way, this tea can definitely take some milk and/or sugar and makes a great tea to pair with cakes and other sweets. 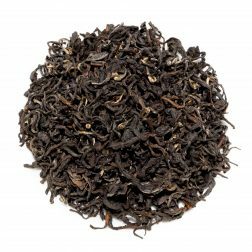 This Kenyan Emrok Nandi Royal black tea was first featured in our February 2016 Curious Tea Subscription Boxes.